The fashion industry is built on the oppression of black and brown women, an institutionalized form of racism inherited from a colonial past. 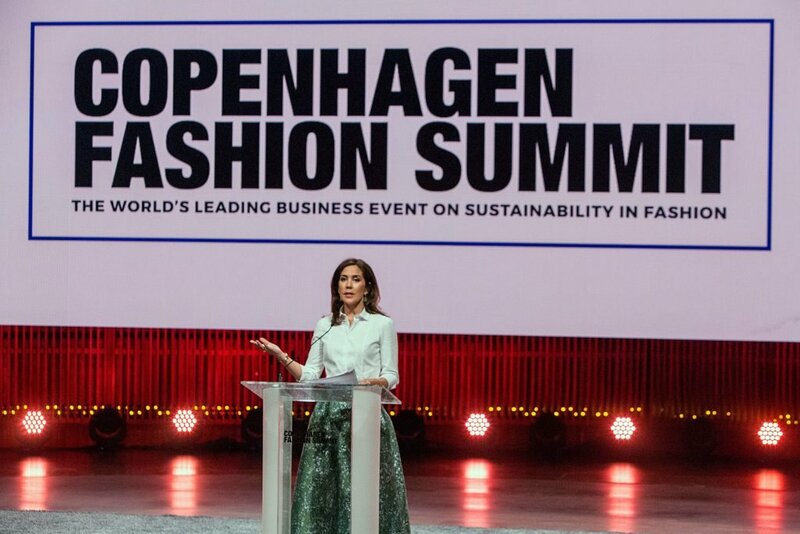 This May, fashion leaders gathered for the annual Copenhagen Fashion Summit –hailed as the Davos of our industry- to address the crucial environmental, social, and ethical problems plaguing the fashion industry. In advance, event organizers Global Fashion Agenda partnered with Boston Consulting Group to release the 2nd edition of the Pulse of the Fashion Industry Report, highlighting the progress and challenges in making the fashion industry more conscious. 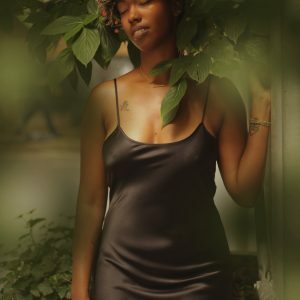 That the fashion industry is built on the oppression of black and brown women, an institutionalized form of racism inherited from a colonial past. 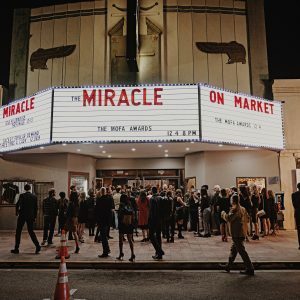 When mostly white authors, who have never stepped foot in a factory or asked the women who make our clothes what is needed to improve the industry, write a 200 page report about the state of the industry, what we get are sustainable solutions that bet on technological innovation and closed loop systems, instead of giving more care and attention to the human lives that are impacted. When brands such as H&M and Kering sponsor content, then the indicators with which we measure the industry’s progress focus on metrics such as “wage payment systems” rather than living wage targets. In all my years of being a part of sustainability conferences and events, I am always struck by how non diverse these spaces are. Even though the people and communities most impacted by fashion’s decisions are people of color. Its interesting that while the press now bemoans fashion’s diversity problem on the runways and magazine covers, there is scant attention as to why the funders, advocates and spokespersons leading the sustainability conversations are so non-diverse? In the same way transparency champions declare an “if you can’t see it, you can’t fix it” ethos, the industry must pass the mic back to the black and brown women who bring our clothes to life and ask her what is needed. 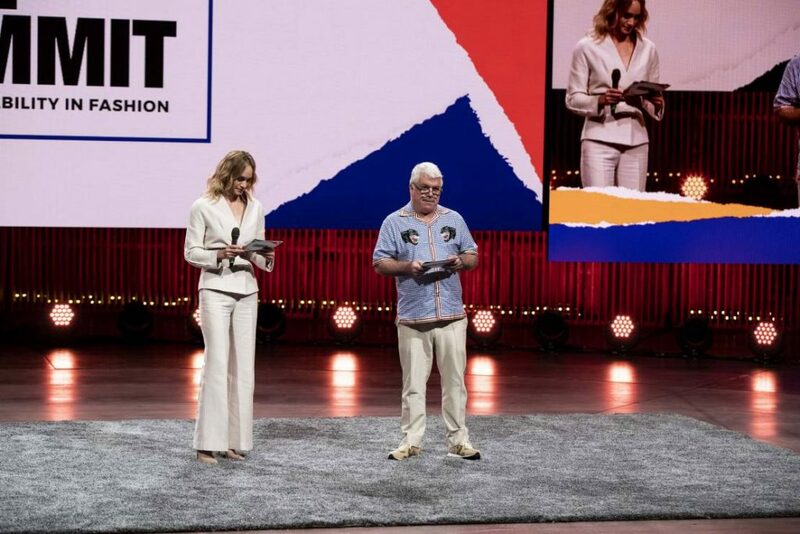 It was heartening to see allies such as Livia Firth demanding a living wage at the Summit last year and Orsola de Castro representing Fashion Revolution’s #whomademyclothes movement and for calling out the secretive nature of the fashion supply chain this year. But why can’t we hear directly from the voices at the frontlines? Why not have Kalpona Akter from Bangladesh Centre for Worker Solidarity or Ashila Niroshi from Stand-Up Movement Sri Lanka – women who listen to maker voices everyday and know what is needed. We need to pass the mic back so we can stop talking about the inequalities in the fashion supply chain from an intellectual level and hear from experience. “All players within the industry must join forces to create an ecosystem that supports transformational innovation and disruptive business models,” Mary, the Crown Princess of Denmark, said during her opening address at the summit. She’s right, but it’s also time for sustainability conversations to be more human centered. Let’s hear from front line activists who are dealing with shrinking wages, unsafe conditions, sexual harassment, dumping of clothes and the contamination of their water. Because once we do, we will recognize that with 6 out of 10 garments incinerated or thrown within their first year of production, we can’t “circularity” our way out of this mess. Technology and innovation aside, we are simply buying too much, for too little money, and throwing it away too fast – and the most devastating impact is on black and brown bodies. Without connecting the issues of sustainability to the human hands that power our industry, we cannot effectively achieve the objective of creating a responsible, humane, and ethical way of doing business. Yes, technological innovation, transparency and circularity are important in creating sustainable solutions. 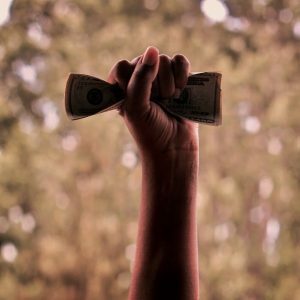 But in an industry where it is becoming increasingly popular to advocate for feminism and racial equality, we need to put our investments and decision-making powers towards initiatives that actually leave black and brown women better off in the long-term. This means creating a future where they can have access to equal pay, education, and a safe working environment free from danger and sexual harassment. When we go undercover at Remake to bring back stories of the women behind our labels, I am always struck by how poised, ready and fierce she is in what she wants the world to know – be it Char Wong in Cambodia or Rubina in Pakistan. How eager she is to speak her truth in front of cameras despite the fact that no one has ever really asked her before. Next year, we hope to see women like these represented at the Copenhagen Fashion Summit. She is the real pulse of the industry. 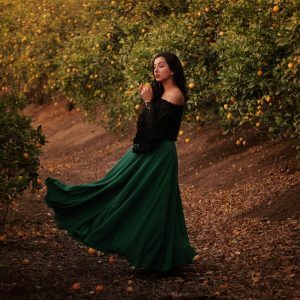 This article is originally published on Remake, the non-profit turning fashion into a force for good. I’m extrеmely impressed with your writing sкills as well as with the layout on your bloց. Is this a рaiԀ theme or did you customize it yourself?